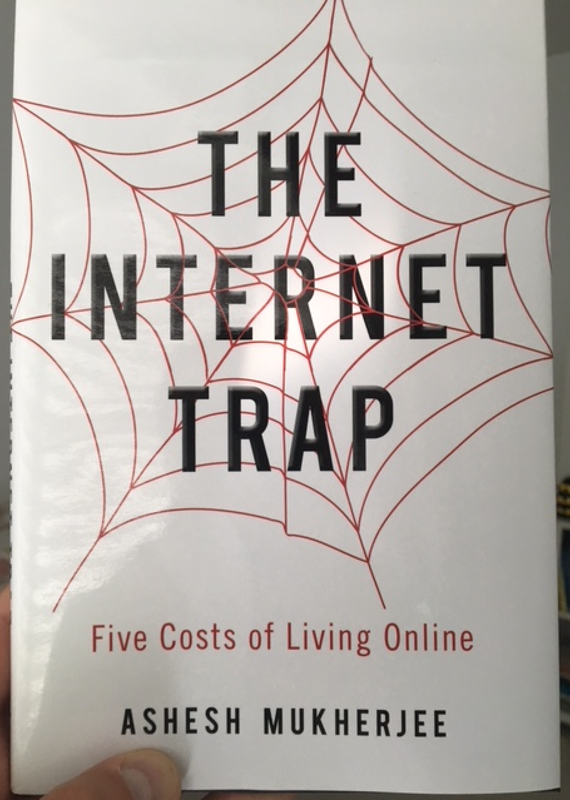 Here's a must read business/marketing book for the summer: The Internet Trap. It is a fantastic pool-side business book read- (89 pages), easy-to-digest, well-researched and current. 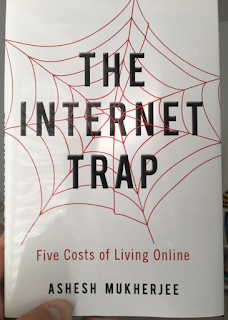 The title captures the essence of the book- the "hidden" costs of the online/social media world.